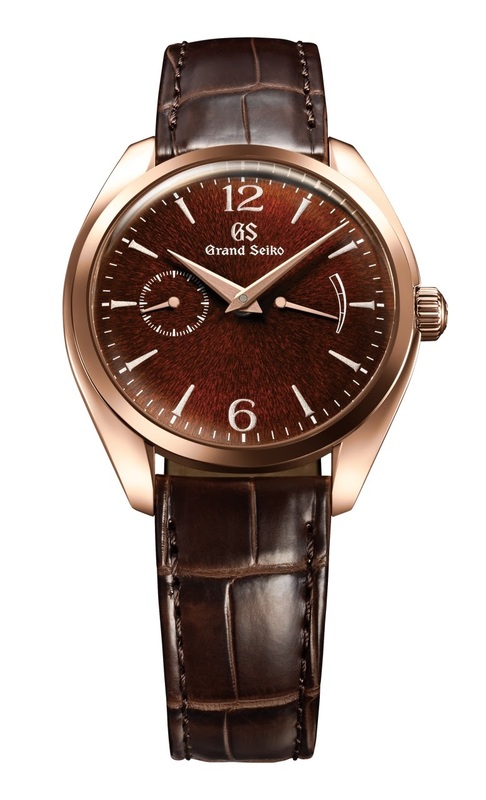 Seiko - Slim dress watch from GS? Boys, they heard our requests! 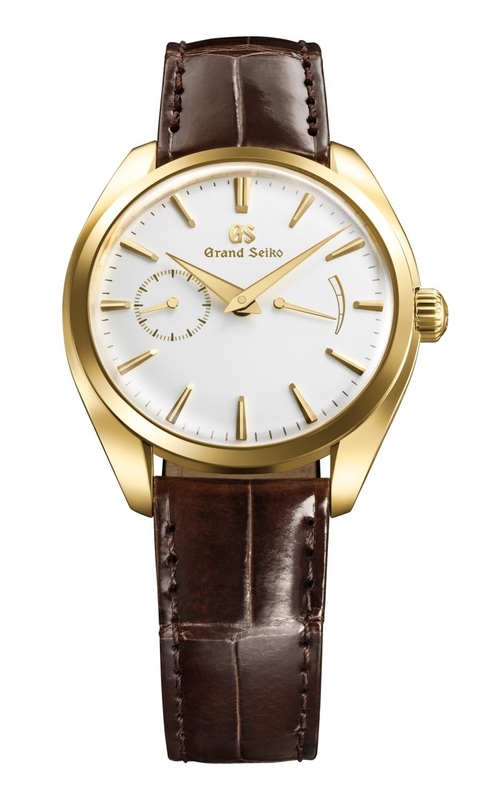 Slim dress watch from GS? Boys, they heard our requests! Just saw the first pictures of the Iwate dial model in steel and was quite impressed. Any idea on the case dimensions, especially thickness? 11.6mm is not really a slim design...my Richard Lange is even thinner! The quartz models are much slimmer than the mechanical and Spring Drive models. 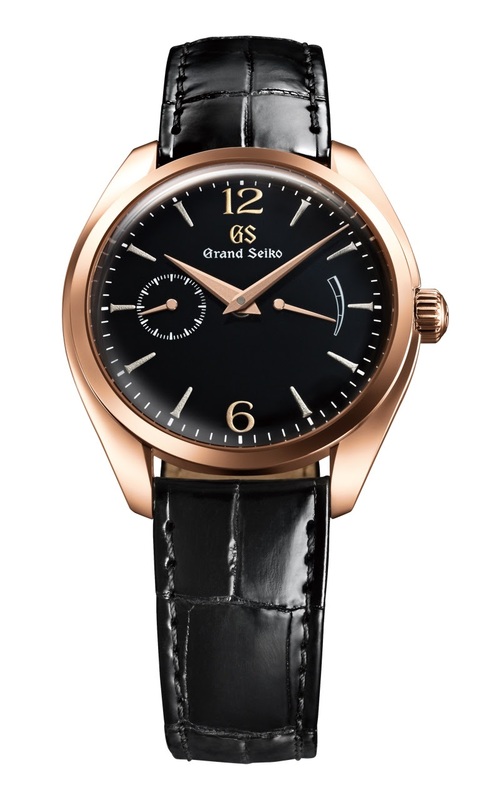 I might even go for the SBGK005 which has a lovely dial and attractive pricing. These look pretty interesting, looking forward to seeing them in the metal to see how they wear. My thoughts precisely. Although it it will be hard . . . I'll try the limited steel version on if the local boutique gets one in . . . Someone was looking for this before.